Some serious effort has been made over the last few months at the numerous protests that have taken place by Anti-Brexit campaigners. 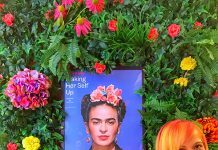 Look back at the photos and you’ll see all manner of handmade DIY outfits, banners, posters, hats, signs and accessories. I champion all of these people and not just because I am 100% Remain*. 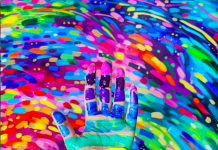 Protests bring out creativity in people. I remember when I was 13 and my teachers were protesting about cuts. I woke up not expecting to go in to school that day as pupils had a day off, only to discover that my dad had made me a homemade, hand-painted placard and he expected me to go into the town centre and march with my teachers. I had no idea he could be so ingenious, whipping up a sign with materials we had at home. Political fashion plays an important role in protest: the roots of which lie in slogan tees (which you can read about in my previous blog post about the Fashion & Textiles Museum T-shirt exhibition.) It’s a chance to show your beliefs and which side you’re on, without having to say anything. I’m a huge advocate of the work carried out by Sarah Corbett who started the Craftivists movement for gentle activists who don’t want to go to big public marches but still want to make a difference in the world, so craft their messages, usually by stitching them. 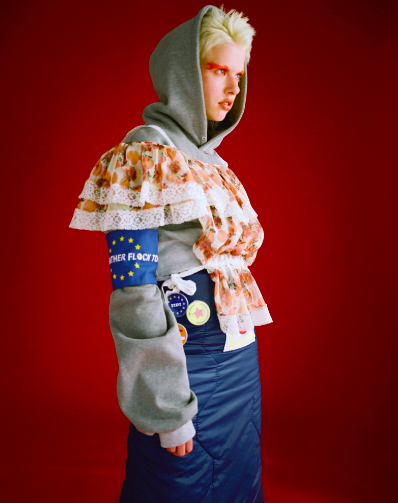 That’s what I feel Anti-Brexit fashion is doing, allowing us to make our feelings known without being overly confrontational. I like the fact you don’t just have to just wear it to a protest either, there are things people can incorporate into their daily wardrobe. 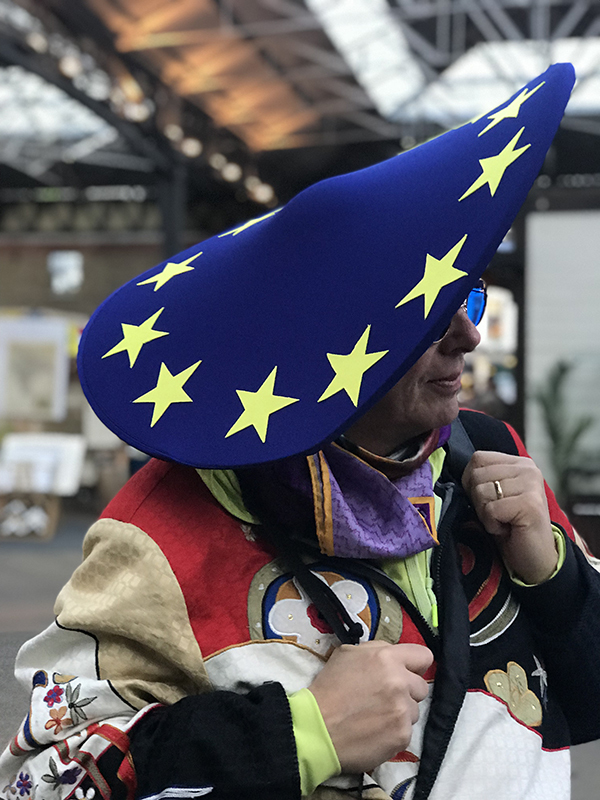 This is the hat I’m pictured wearing at the top of the post and here’s Richard who made it. 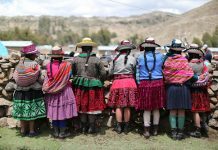 Richard is a photographer, colourful dresser and hatmaker. What’s so amazing about his hats is that they really make a statement due to their size but they fold down tiny to fit in a bag so you really can take your protest message with you wherever you travel. Richard’s hats are for sale, contact him on Instagram to purchase. 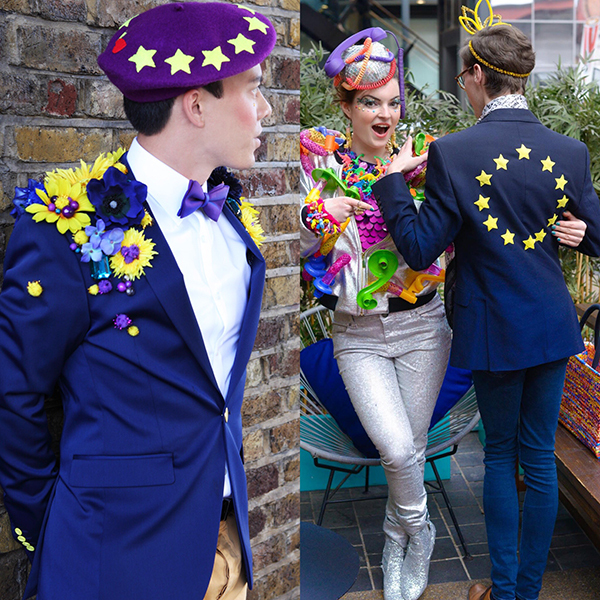 London based French Fashion Designer Florent has an eye for flamboyant, personality filled styling and I adore how he’s created a pro-Euro statement by teaming the iconic EU flag design with such tailored suit jackets. Imagine Anti-Brexit politicians turning up to the House of Commons in one – wish we could make that happen! Follow Florent on Instagram. Katie made her hat just in time to wear to wear to our Tate Late’s Art Chat. 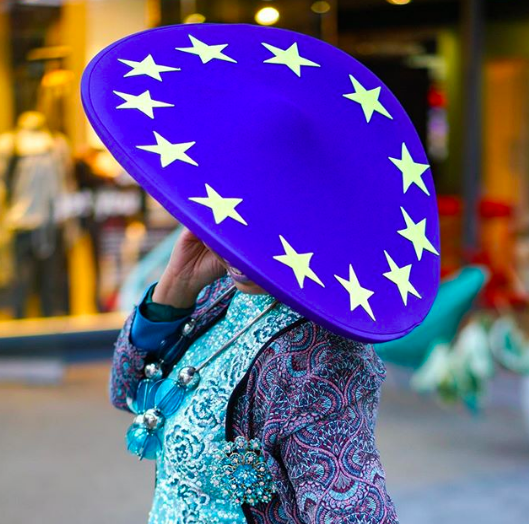 Interestingly although we all know it as the EU flag, in actual fact it just looks like a really cool blue hat with stars on which makes it even more interesting as a political fashion accessory, it’s so direct and discreet at the same time. More from Katie here. 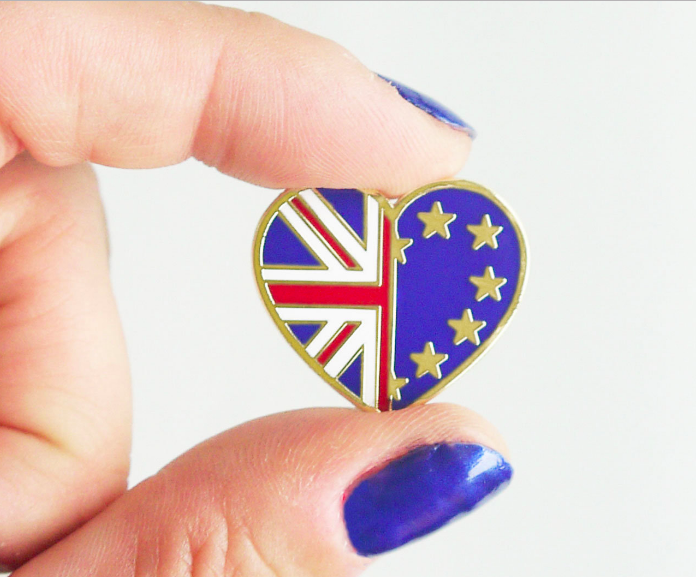 Etsy has a sizable stop brexit merchandise section but a lot of it is general prints from companies who print bespoke slogans. But if you have a proper delve you can find some good stuff. 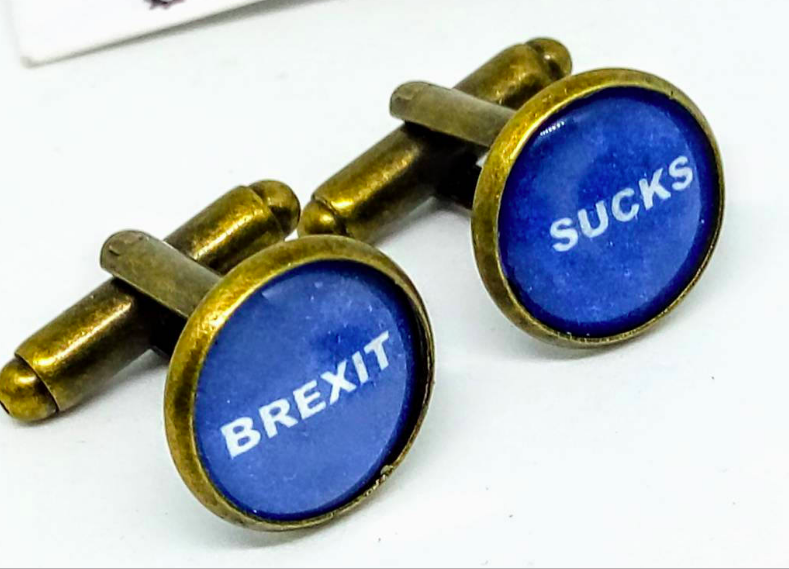 I like the idea of wearing these cufflinks at work to meetings and revealing them with a subtle flash every now and then to make your beliefs loud and clear, especially to colleagues who (gulp) support leave. (shudder!) Buy now. Ditto with the above! I can imagine these on the dog coat of Wooferendum canines. Get one for your pet or you here. Dazed and Confused wrote about Philip’s graduate collection a couple of years back and I really admire that he’s used his creative platform for good. I go to graduate shows most years because it’s inspiring to see fresh ideas from the next generation but some play it safe. 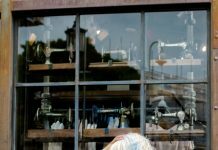 Personally I think if you’re going to the effort of studying a fashion degree use it for good – ordinary commercial work may one day become your bread and butter if you need it, so don’t give in to it too early. More from him here. One of my favourite Instagrammer’s. 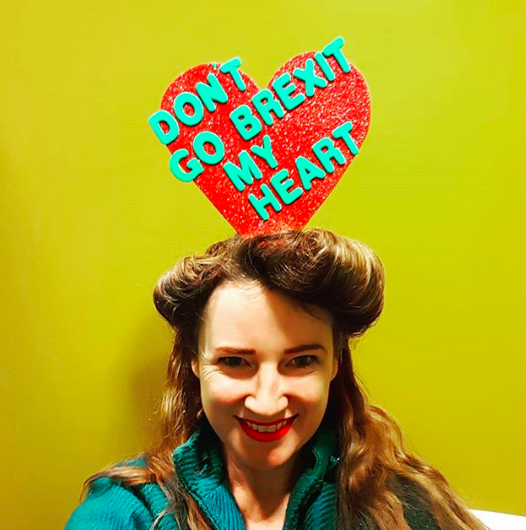 The Joy Bringer is the queen of political hats and fascinators – last year her Repeal The 8th merchandise was especially creative. I love that she is so committed to making protest hats and then teams them with such vibrant clothing. I’m not sure if she takes commissions but ask her! I became aware of this when it popped up as a sponsored post on my Instagram feed and I was instantly impressed. It’s chic, it’s simple it says everything in one word. Order yours here. 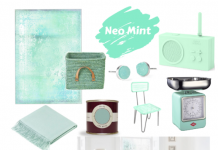 This truly is a DIY craft spot but one that is so fun. 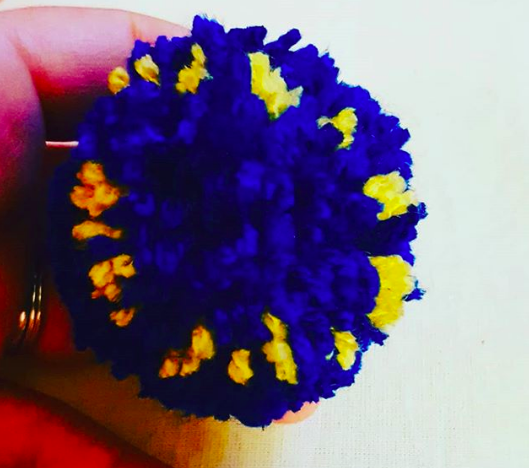 Making your own Anti-Brexit pompoms gives you the freedom to do anything you want with them whether that’s turn them into earrings, a bag charm or a giant pompom covered cape. 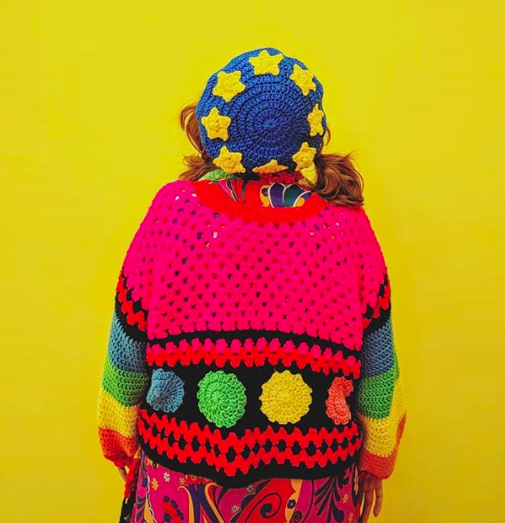 See more from Twin Made who run craft workshops in Cardiff here. And that’s my picks! What do you think Are you tempted by any of them and what role do you think fashion has in protests? Leave a comment and let me know your thoughts. Before I end this post…*I wanted to add my own feelings about the situation. I am utterly disgusted by Brexit, it should never have been allowed to happen. I live in hope and optimism that it gets dropped, forgotten and becomes a bad dream. I haven’t come across a single valid reason that it should be a thing. 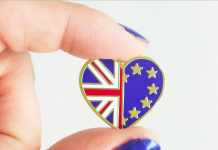 and I now know which Anti-Brexit merchandise I can get to help let others know my views!